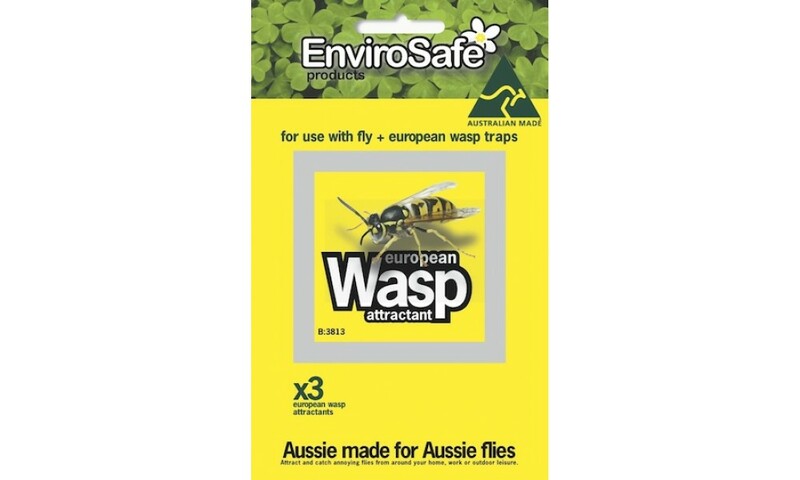 The Envirosafe Wasp Attractant Refill is the result of years of extensive research to determine the most cost effective and easy to use method of catching wasps. 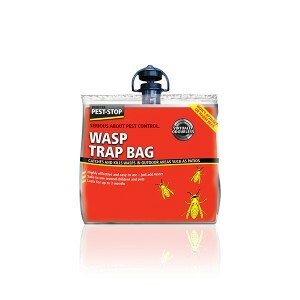 The resulting design sets a new standard in wasp catching, representing the best value for money products offered on the market today. 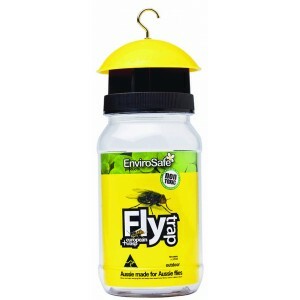 These Envirosafe Wasp Attractant Refills are the safest method to eliminate wasps. 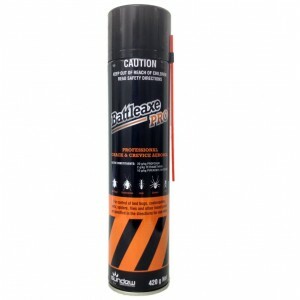 Natural food grade attractant - pesticide free.